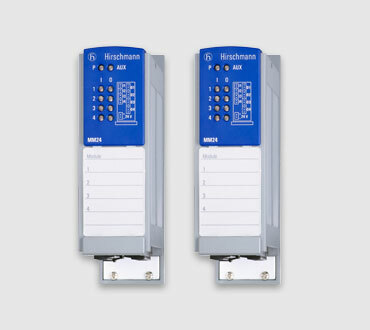 From problem-free planning to minimal storage issues to easy adaptation, Hirschmann MS20/30 switches excel. 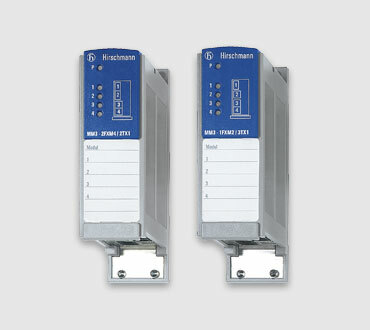 These configurable, modular switches give you the flexibility to work in a variety of network topologies. 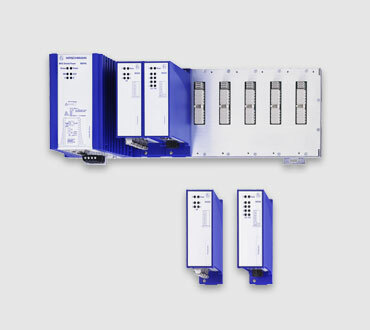 The MS20 Layer 2 switches have up to 24 Fast Ethernet ports and are available in a 2- and 4-slot version (4-slot can be expanded to a 6-slot using the MB backplane extension). They require the use of hot-swappable media modules for any combination of copper/fiber fast device replacement. 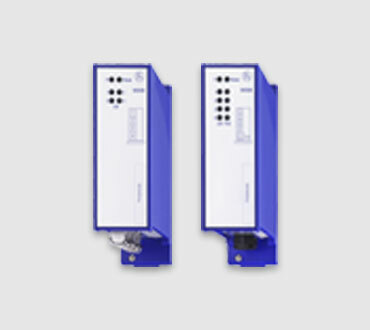 The MS30 Layer 2 switches have the same functionalities as the MS20 switches, with the exception of an added slot for a Gigabit Media Module. They are available with Gigabit uplink ports; all other ports are Fast Ethernet. The ports can be any combination of copper and/or fiber.